Friday, 1/1/2016, will be the 10th anniversary of the founding of the first Pirate Party, the Swedish Pirate Party. We will celebrate it with a potluck from noon to 3pm at 25 Moore St., Somerville, an easy walk from the Davis Sq. MBTA stop. Since it is a holiday, you can park anywhere on the street. See you then! CISA Vote Got You Down? Elect Pirates! The US House passed the Omnibus spending bill today and it contains a version of CISA that will further increase useless mass surveillance and sacrifice your privacy and tax dollars. We expect to hear many rationalizations on why eight of our nine US Representatives had to vote for it, but with the vote 316-113 and most of them in very safe districts, they couldn’t even put up token resistance to an expanding surveillance state. There is something you can do to resist. 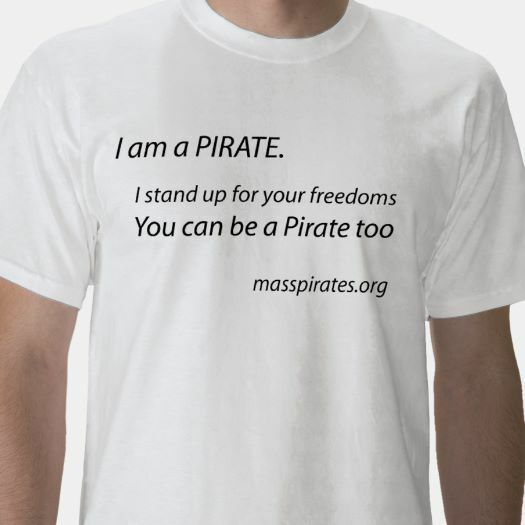 Help get Pirates elected! 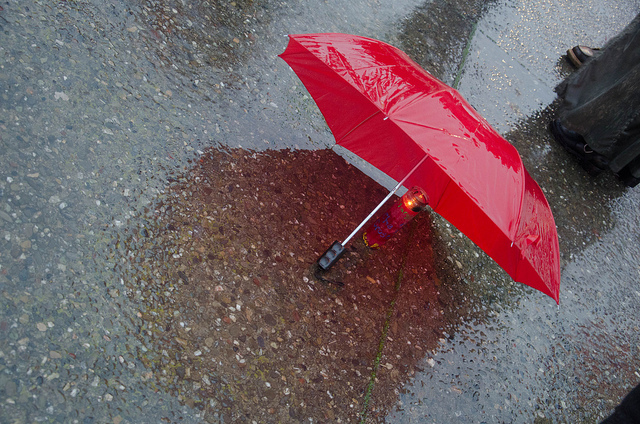 Nomination papers are available mid-February, so we have about ten weeks to find and train our candidates before good signature collecting weather arrives. It will take a lot of work, but we have a roadmap. We cannot do it without you. We have been meeting every few weeks to plan out how we will recruit candidates. The next one is this Saturday the 19th at Pizzeria Regina, 353 Cambridge St., Allston (Boston) at 3pm. The notes of our three previous meetings are up. If you want to ensure that Pirates shake up our one party state, join us. If you cannot, then please signup to volunteer or even consider being a candidate. published under Elections, Main Topic, Organizing | Comments Off on CISA Vote Got You Down? Elect Pirates! Our fourth 2016 campaign meeting is this Saturday, December 19th. The notes of our three previous meetings are up. If you want to ensure that Pirates shake up our one party state, join us. We will meet at Pizzeria Regina, 353 Cambridge St., Allston (Boston), just off the Pike. It starts at 3pm and ends at 5pm. Tell us you are coming so we know how big to make the reservation. We have a lot to do. Our first few tasks we need help with are: Post videos on: why run planning your campaign how to get on the ballot how to gather signatures Reach out to allies Identify organizers for regional meetings to organize locally Contact members Our first meeting of 2016 will be Saturday, January 9th at Regina Pizzeria in Allston, 3-5pm. There is a Somerville Crypto Party on Wednesday, December 30th. It will be from 6-9pm at Parts and Crafts, 577 Somerville Ave, Somerville, MA 02143. It is a potluck, so bring food to share. It will key signing and there will be people who are happy to answer your computer and networking security questions. It is BYOB. Hope you can make it! 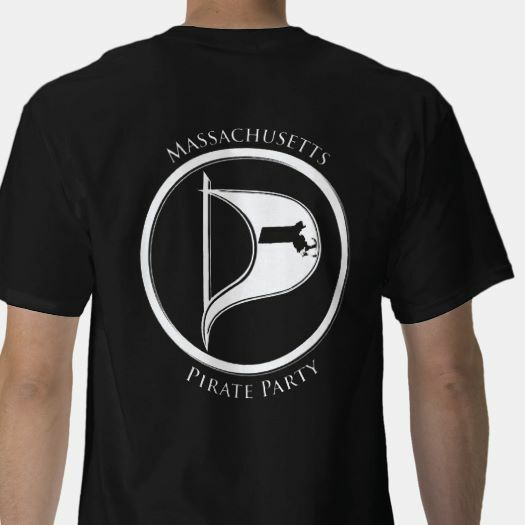 If you want to help out with this or other cryptoparties in New England, join our cryptoparty@masspirates.org email list. You can sign up at https://lists.mayfirst.org/mailman/listinfo/cryptoparty_masspirates.org/. Anyone who wants to organize cryptoparties and share ideas for making them better, even non-Pirates, is welcome to join. Please note that photography and video recording of participants is not allowed at cryptoparties without their permission. Our Winter 2015 newsletter is available for download (PDF). Thanks to Kendra for putting it together and for everyone who submitted articles for it. If you want to help with the Spring newsletter, please join the Welcoming committee. We have a bunch of videos we took of PirateCon 2015 that could stand to be cleaned up and posted to our YouTube channel. The Rick Falkvinge talk is already done. If you want to help, we uploaded the raw video, pictures & slides to mega. You can access the folder at: https://mega.nz/#F!P8gGnLST!wXP0vUl-1qewhrg7S_V83A The details for the talks are posted at: https://masspirates.org/blog/conference/#schedule If you want to take one on, we would appreciate you telling us either by joining our video projects mailing list or emailing us at info@masspirates.org. Thanks! There are three upcoming events this week we will be at. FSF’s 2015 Giving Guide Giveaway, Wed., 12/16, 6pm The Free Software Foundation is holding their 2015 Giving Guide Giveaway this Wednesday, December 16th. They will meet at 6pm in front of the ticket gates inside the Davis T Station. At 6:15pm, they’ll put on elf hats (provided) and take a walk around the sidewalks of Davis square, handing out 2015 Giving Guide flyers as they go. The action will be quick—about twenty minutes—and then they’ll head to a local pub afterwards for a drink or a bite on us (under 21 welcome). We will be there. Celebrate Chelsea Manning’s Birthday, Sat., 12/19, 1pm The Committee for Peace and Human Rights is holding a birthday vigil for Chelsea Manning, Saturday, December 19, 1-2pm, outside of the Park Street Station on the Boston Common. We will be there. 4th Campaign Planning Meeting, Sat., 12/19, 3-5pm Our fourth 2016 campaign meeting is this Saturday, December 19th. The notes of our three previous meetings are up. If you want to ensure that Pirates shake up our one party state, join us. We will meet at Pizzeria Regina, 353 Cambridge St., Allston (Boston), just off the Pike. It starts at 3pm and ends at 5pm. Tell us you are coming so we know how big to make the reservation. Our first meeting of 2016 will be Saturday, January 9th at Regina Pizzeria in Allston, 3-5pm.